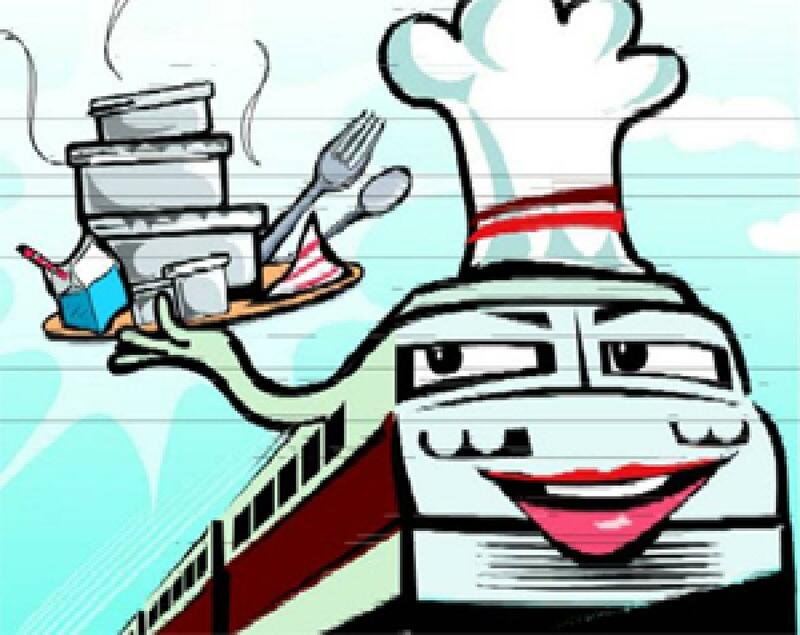 Restaurant Uses Toy Train To Serve Food In Vadodara. A restaurant in Vadodara named \"La Pizza Traino\" has designed a special toy train to serve pizza to customers. Vadodara: A restaurant in Vadodara named "La Pizza Traino" has designed a special toy train to serve pizza to customers. The roof of the restaurant has been replaced by a network of railway tracks for toy train to move on them. The toy train collects orders of the customers before serving them. According to the owner of the restaurant, Manish Patel, it's the only restaurant in India which uses a toy train to serve its customers. The interiors of the restaurant have been specially designed to give its customers the feeling of sitting in a train. The windows have been replaced with LCD television sets, which show the footage of the movement of the train to simulate the customers sitting in a real train.